Don’t ask what we gain: ask what we lose. Terry on Could Blockchain help in overcoming the challenges in commodities trading? Cristina on No Coin and Idea Coin to encourage knowledge flow and innovation? Federico Taranto on Could Blockchain help in overcoming the challenges in commodities trading? Federico Taranto on No Coin and Idea Coin to encourage knowledge flow and innovation? 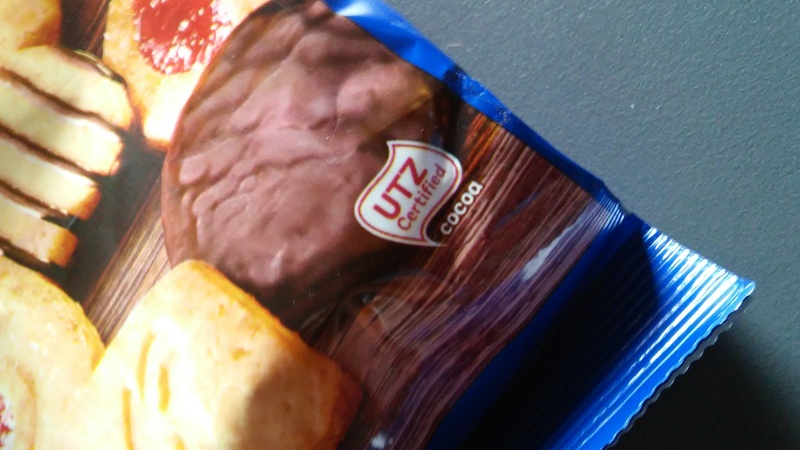 UTZ which had income of just over €19m in 2016, is a program and label for sustainable farming. It provides sustainability certification (for farmers, products and companies), impact measurement, traceability along the supply chain, and training. The Rainforest Alliance is a global nonprofit that works with a range of stakeholders (e.g. large multinational corporations, small, community-based cooperatives, and individuals), whose livelihoods depend on the land, helping them transform the way they grow food, harvest wood and host travelers. The two organisations reportedly certify around 180,000 cocoa, coffee and tea farmers globally. However, their efforts benefits millions. This merger continues interesting trends and shifts in the sustainability certification field. For example, Fairtrade International another global sustainability certification provider, has shifted from certification of the end product, to focus on developing partnerships along the supply chain. Similarly, another organisation, SusConnect is also seeking to deliver value along the supply chain. These shifts and trends in the market are as a result of various factors. While there is a growing market for products certified by major sustainability initiatives (e.g. Fairtrade International, the Forest Stewardship Council, the International Federation of Organic Agriculture Movements and the Roundtable on Sustainable Palm Oil), much of the switch to standard-compliant and certified production is about risk management and brand protection, rather than consumer marketing. Indeed, within recent years, price premiums have been declining across certified markets. I have written previously about the need for the double bottom line of environmental and economic sustainability. It is easier to do business where there are economies of scale (e.g. in larger, more export oriented economies) that can offer better infrastructure and governance. One of the few exceptions to this rule of economies of scale is cocoa, where certified production is concentrated in less-developed economies (e.g. the Ivory Coast and Ghana), mainly because Africa accounts for around 70 – 75% of global cocoa production. Not withstanding these issues, there is growth potential in the market through for example, higher productivity, higher-quality products, secure trading relationships and technical support. However, it is likely that there will be further mergers and consolidation, as strategic partnerships are forged to most effectively realise this potential. 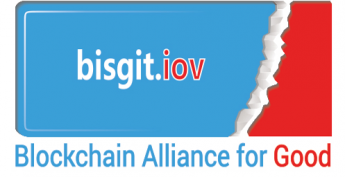 Blockchain technology could play a key role in the facilitation of these partnerships, as well as in the transfer of the sustainability labels and certificates. ← Don’t ask what we gain: ask what we lose.